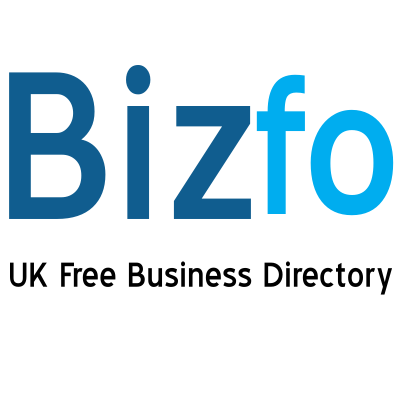 We have found 19 directory listings matching your search query. Design Maratime is located 1 in Llanelli , Carmarthenshire , SA15 2DS , contact number 01554 780500 . Find Design Maratime Marine Services address, post code, reviews, phone numbers and opening times. Adsteam is located Curlew House/Dock Basin in Felixstowe , Suffolk , IP11 3TS , contact number 01394 613222 . Find Adsteam Marine Services address, post code, reviews, phone numbers and opening times. Adsteam is located Sheerness Docks in Sheerness , Kent , ME12 1RS , contact number 01795 664311 . Find Adsteam Marine Services address, post code, reviews, phone numbers and opening times. A Wilson is located Bwthyn Y Mor in Holyhead , Isle of Anglesey , LL65 4HD , contact number 01407 730329 . Find A Wilson Marine Services address, post code, reviews, phone numbers and opening times. A H C Marine is located Rear Of in Southall , Greater London , UB2 5UL , contact number 020 88139002 . Find A H C Marine Marine Services address, post code, reviews, phone numbers and opening times.